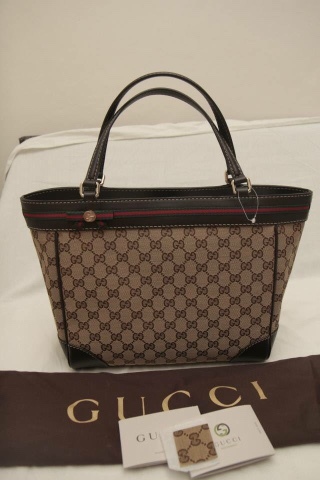 The Chic Sac: Ready Stock Extra Sale! 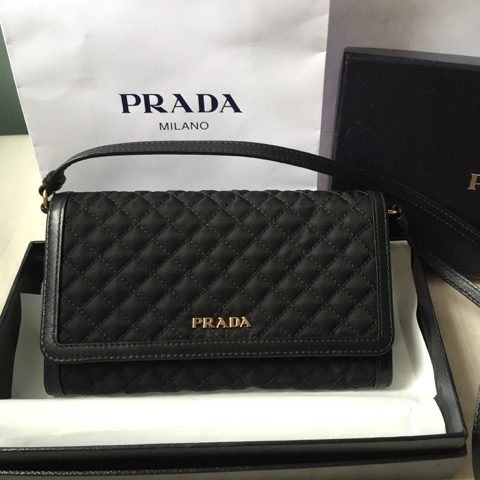 All items are brand new and savings range from RM150 up to 500+ from our original sale prices. 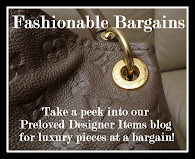 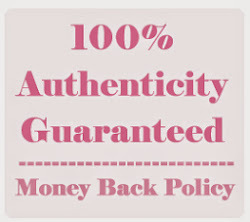 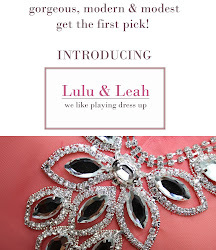 This is on top of the savings from retail prices itself!!! 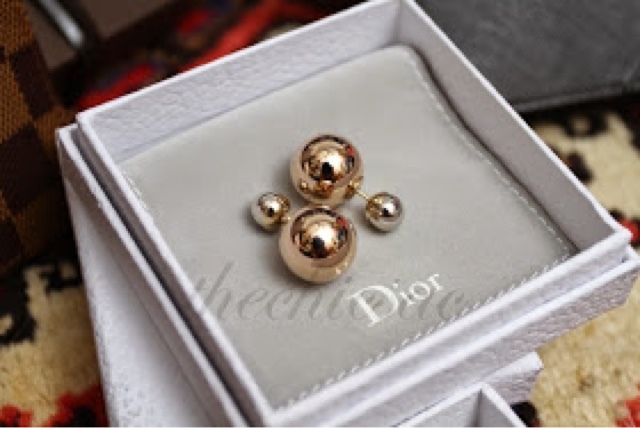 Dior Tribale Earrings RM1390 only! 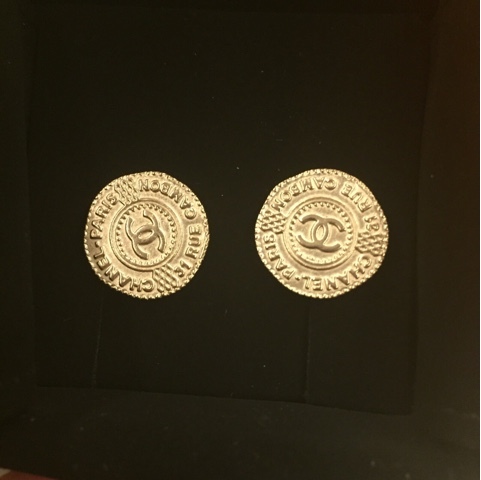 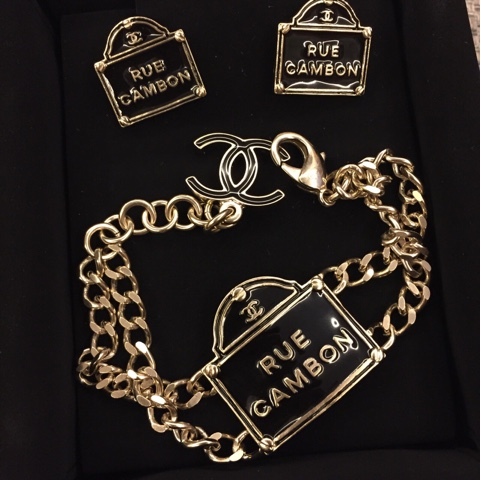 Chanel Medallion Earrings RM1050 only! 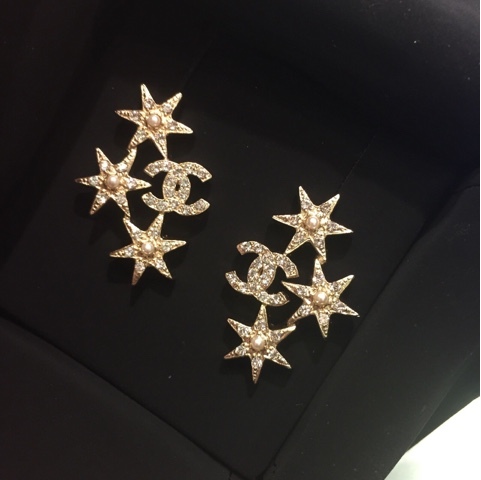 Chanel Starlight Starbright Earrings RM2290 only! 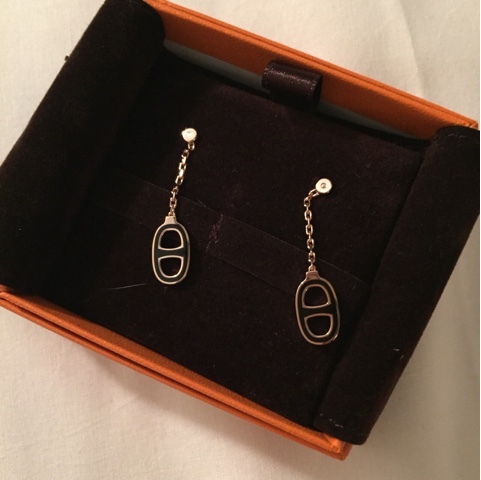 Hermes Rose Gold Earrings RM1690 only! 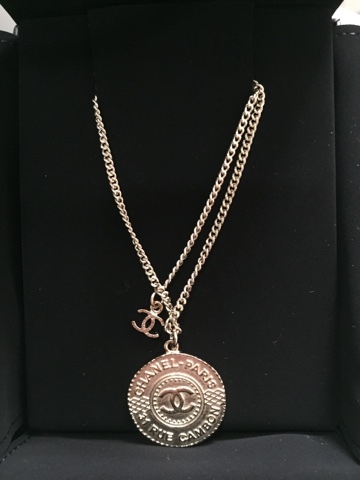 Chanel Medallion Necklace RM1099 only! 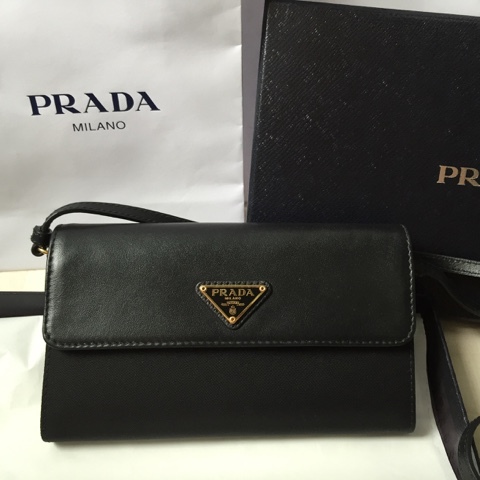 Prada Long Saffiano Leather Keyholder RM699 only! 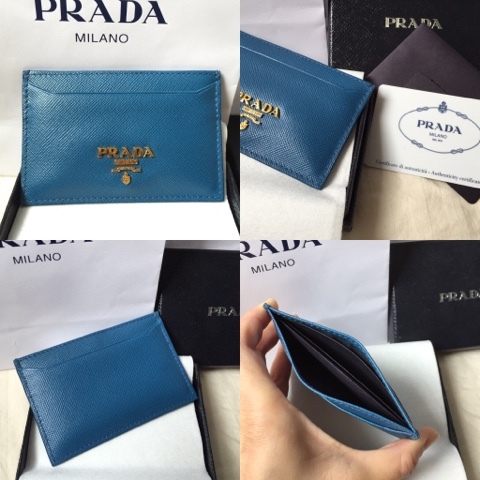 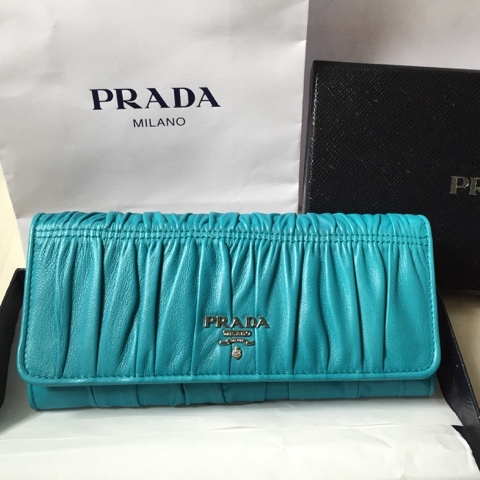 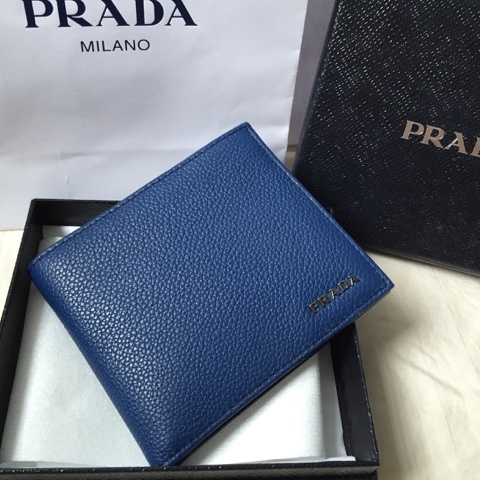 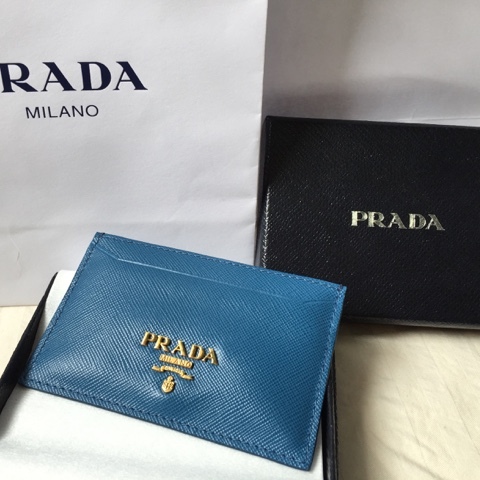 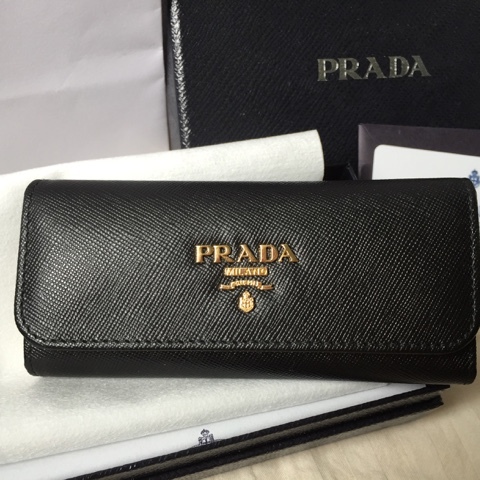 Prada Saffiano Leather Card Holder RM499 only! 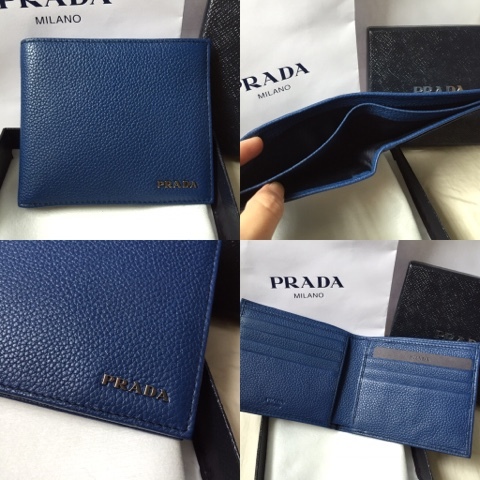 Prada Vitello Daino Men's Leather Wallet RM1099 only! 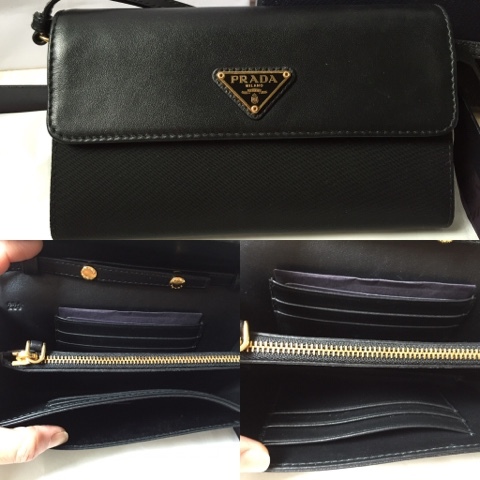 Prada Classic Wallet on Strap RM1590 only! 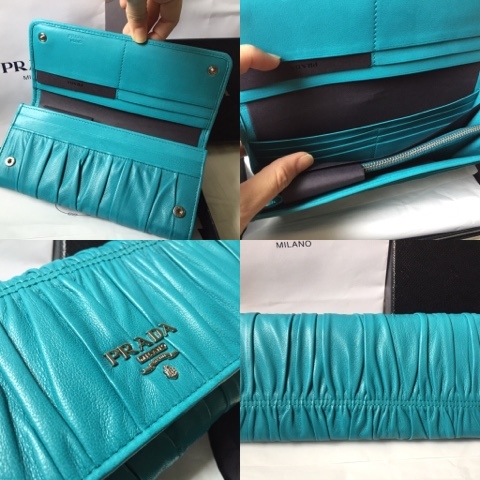 Prada Impunto Wallet on Strap RM1690 only! 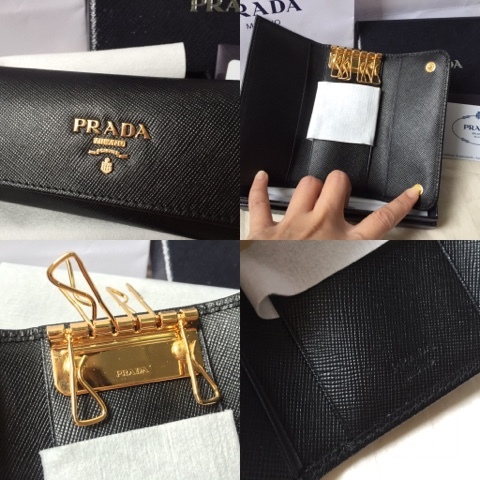 Prada Nappa Gaufre Continental Wallet RM1590 only! 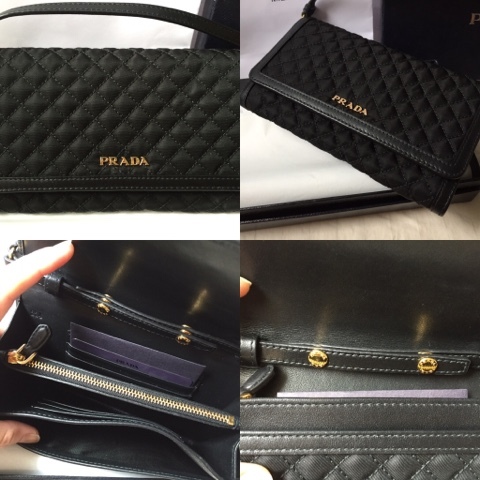 Prada Tessuto Tote RM1990 only! 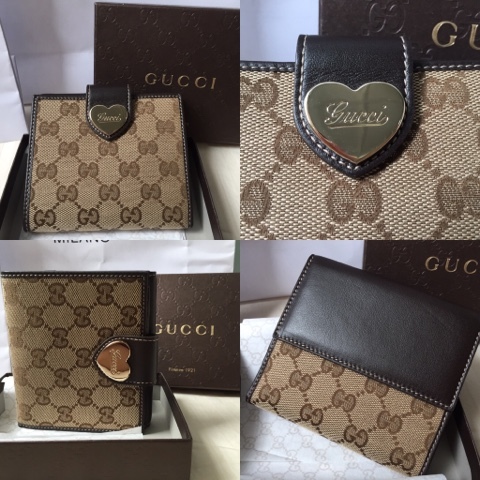 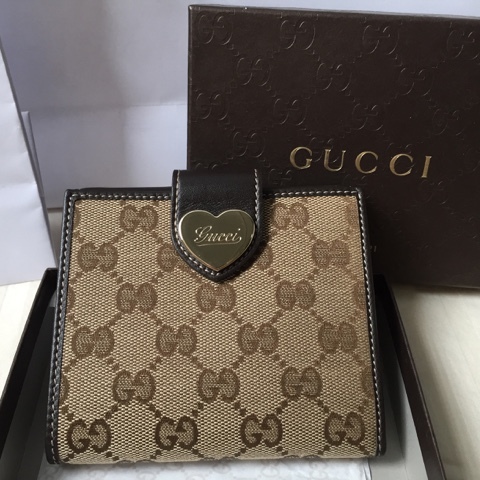 Gucci Lovely Wallet RM1099 only! 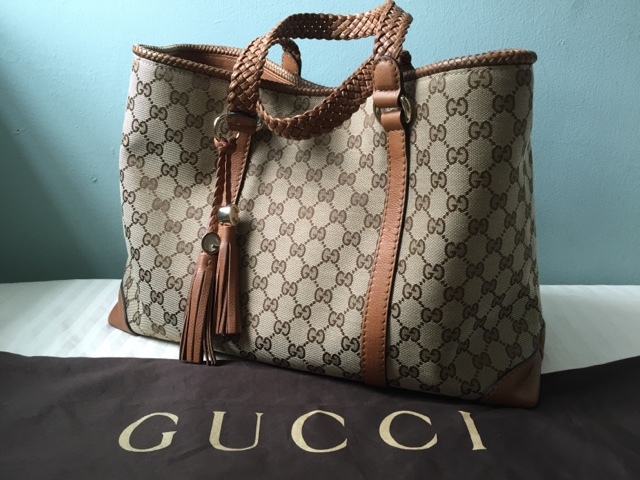 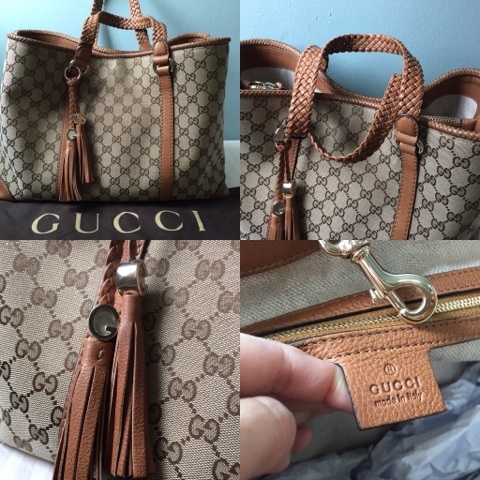 Gucci Marrakech Tote RM2990 only! 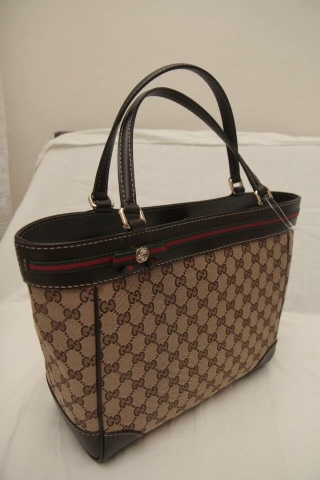 Gucci Mayfair Tote RM2890 only! 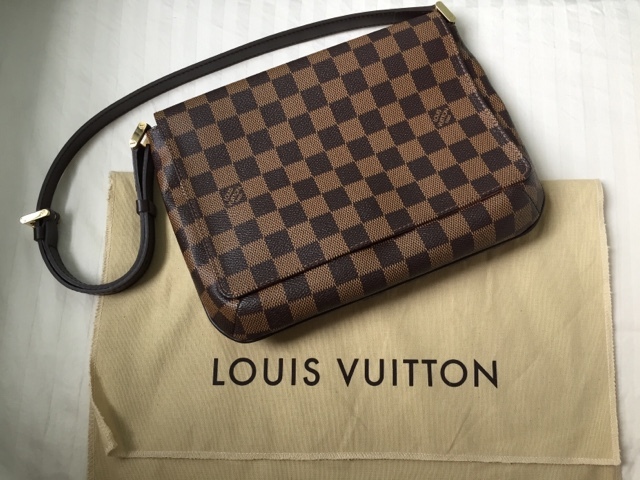 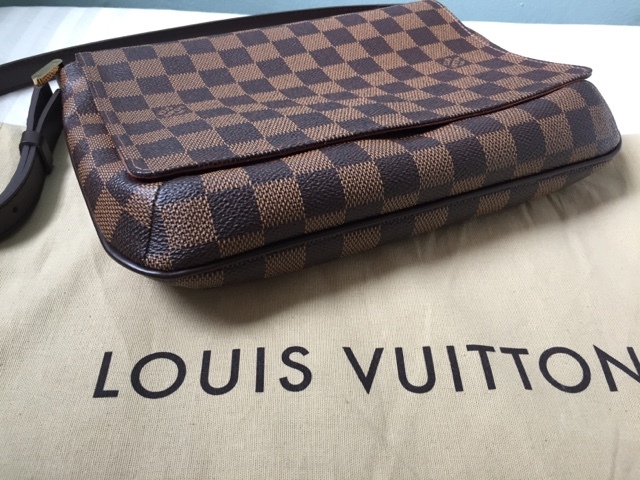 Louis Vuitton Damier Ebene Musette Salsa RM2290 only!